As a young man, Leon Nader suffered from insomnia. As a nightwalker, he even turned to violence during his nocturnal excursions and had psychiatric treatment for his condition. Eventually he was convinced he had been cured - but one day, years later, Leon's wife disappears from their flat under mysterious circumstances. Could it be that his illness has broken out again? 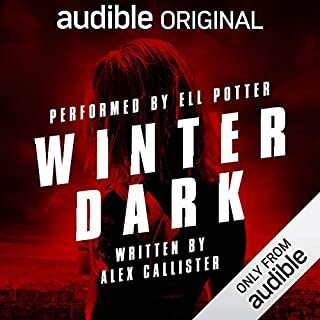 Really enjoyed this audio book, keeps you guessing till the end. Very unusual story, mind based as you would expect but could not stop listening. 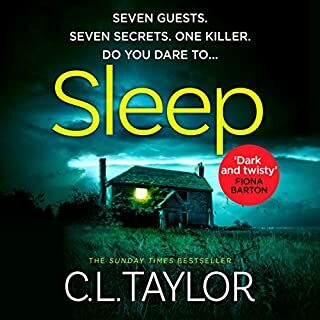 Narrator was brilliant, as ever, with a complicated, or more accurately, confusing story that still left me a bit puzzled at the end. 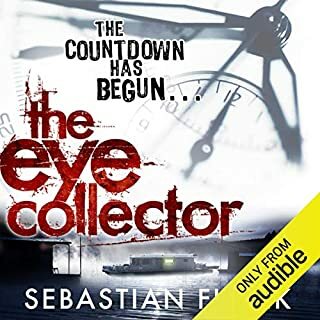 However I thoroughly enjoyed it, as well as all the other Sebastian Fitzek novels I have read/listened to..would recommend without hesitation if you like intriguing psychological thrillers..! To be honest I did enjoy it but he ending was I think a bit lame and far fetched, I also am not sure what was true! Maybe that’s the whole point. 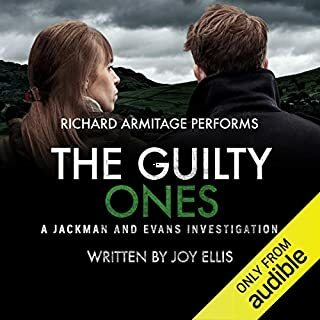 As usual Robert Glenister was excellent. 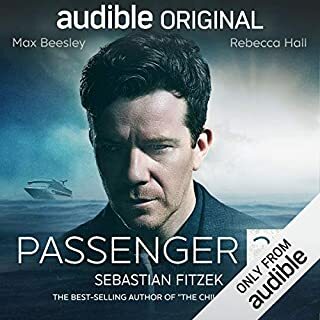 I've read / listened to most of Sebastian's books. While I've enjoyed every single one I do feel like this is one of his weakest stories. With his other books there always was a bit of suspense and head scratching. 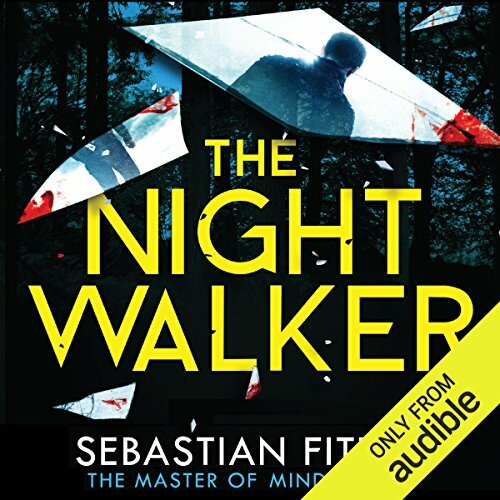 However with the Nightwalker it seemed a little but far fetched from the start. Then the conclusion seemed like a bit of a cop out. Not a bad book but not up there with the likes of Passenger 23. I enjoyed this book, it kept you guessing right until the end until the end. 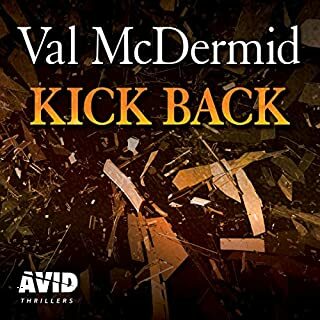 I wasn't too sure about this book at the start, but as it unfolded you get drawn in wanting to know exactly what is happening to the main character. the ending was definitely not an ending I expected. 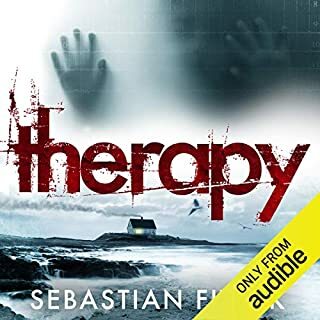 After listening to Therapy which was absolutely brilliant, I was really keen to start listening to another one of Sebastian Fitzek's thrillers. I wasn't too sure about this one. A very narrow storyline - few characters. To be honest I don't usually give bad reviews. But I do give honest ones, and this book was extremely average, if I am being generous. Robert's performance was fantastic as always, but the story was boring and uninteresting. Fitzek is usually the master of gripping psychological thrillers, but I guess even the best have their off days. Certainly not what I would have expected from Fitzek. 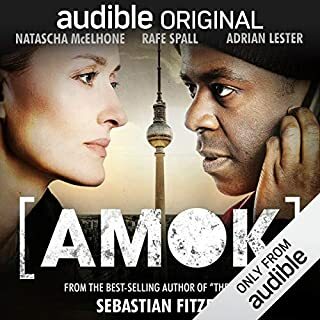 Narrator did his job but even with some decent narrating even Robert Glenister couldn't save this book from the 'vanilla' and 'quite boring' testimony it was headed for. A shame. I love this author but this was dreadful. I got 1 hour 30 minutes from the end and decided I just couldn't finish it. One week later I felt in a good enough mood to continue but I shouldn't have bothered. The narrator as always was brilliant. The very first chapter, had me squirming. Bugs......that's all I will say. Psychological thrillers trip me out. Our minds are so complex and amazing, and at the same time can be scary. Things that make you go "hmmm". Leon finds himself waking up from a nightmare to find his wife is packing her things and crying. When he sees her face all beat up he is horrified. Did he do it? Has his condition come back? Leon decided to buy a camera to hook to his head to see what is going on at night while he sleeps. When he wakes the next day to watch the film he finds something in his house and gets pulled into an underground world. The problem is Leon cannot decide if what is happening is real or if it's all a bad dream. The story is absolutely fascinating. Even I was questioning what was happening to Leon. Sometimes I didn't even know if what I was listening to was Leon being conscious of his behaviors or in some kind of in between sleep and consciousness state. Leon finds clues that his wife didn't actually leave but is missing, and this door he has found in his room is going to lead him to her somehow. Leon finds out that his wife isn't who he thought she was, but he still loves her and is desperate to find her. First he finds her cell phone. Then he finds his pen, that was on his desk. 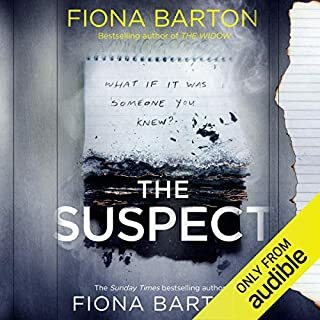 The more clues he finds the more Leon is convinced that he himself has put Natalie in danger, and may in fact be responsible for her disappearance. As this story unfolds I was constantly saying "what the what".....Just when I thought something made sense something else would happen that made me question my own judgement of what was happening. I love it when a book does that to me. The ending was as fantastic as the beginning. I was caught off guard, surprised, and it was awesome. 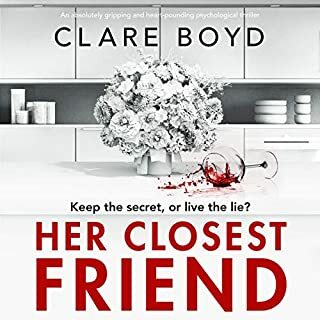 If you like psychological thrillers this is a great one to pick up. 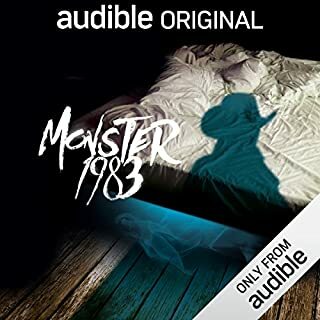 Plus the narrator is awesome and has a sweet accent that I could have listened to for hours. In fact, as soon as I was done with this book I immediately bought another one of his books with the same narrator. I love the way this author's mind works. It is so mind blowing to hear it played out in a book. Every two minutes Leon reacts to something by saying "That's impossible!" Only half of the time there's a reasonable explanation. Also, it's disappointing to me when the explanation at the end isn't something I could have worked out on my own. Obviously, if you cross out zero possibilities, you can make any explanation make sense, but the more of a stretch it is, the more it feels convenient for the author. I felt like the explanation at the end could just as easily have been "aliens did it" and have been no less improbable than how the book actually ended. Narrator is great and really made this worth sticking to. Story goes back and forth between the main character's waking and sleep walking and gets confusing. The end doesn't clear that up. This was a very fast paced, keep-em-guessing type story that I thoroughly enjoyed! 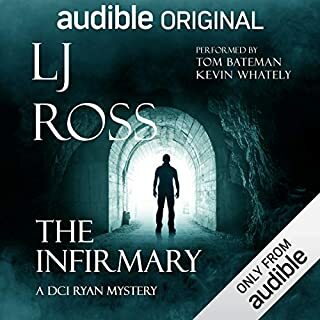 I found the plot line to be a bit over-complicated at times, but I was still so caught up in this story that I listened to the entire thing in only two evenings. 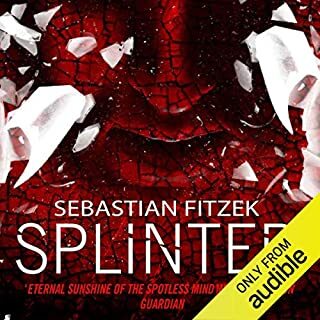 I plan on checking out more of Sebastian Fitzek's titles, especially if they are also narrated by Robert Glenister. I found his engaging style of narrating to be the perfect compliment to the gradual 'what the?!' 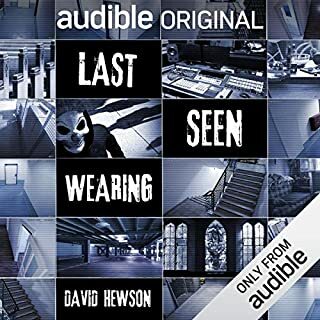 unfolding of the story and was certainly a factor in my enjoyment of this audiobook. Definitely recommend! Same but different....in a good way. I have quickly become a fan of Sebastian Fitzek's work. Though I'd have to say that 'Therapy' is my favorite thus far, 'The Night Walker' was entertaining to say the least. I've come to expect that although his books mostly center around deep psychological issues, the nature of each psychosis keeps you guessing until the very end.You might think you've figured out what's going on and then a minute later, something else happens that blows your hypothesis to smithereens. The characters are always well-rounded and developed, the dialogue interesting and plot is steeped in mystery. 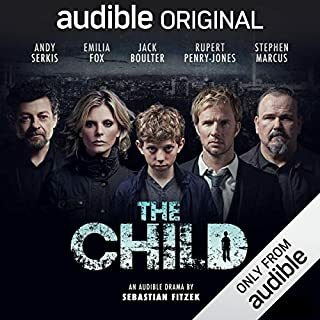 Robert Glenister is a superb narrator, though I don't feel he fit the part of the main character quite as well as he did in 'Therapy.' All in all, if you're looking for a mind-bender that is as dark as it is mysterious, you won't be disappointed. I'd listen to it again. My head is still spinning thinking about this terrific book. I found it very well written, fast paced, and complex. Just what is a sleepwalker capable of when in a sleep state? Perhaps a more difficult question is how can you tell which is the sleep state and which is awake? 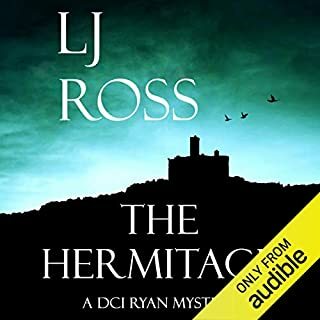 As main character Leon searches frantically for answers, he leads the reader down a trail that has twist and literal turns, right up to the startling end. Very impressed with the writing, the translation and the narration! This is a combination of science fiction and horror. 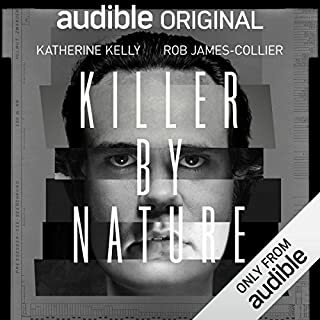 Anyone who enjoys reading about recurring nightmares of a giant cockroach or beaten women will just love this book. I tried but I can't read another word! A story so masterfully told even the reader has a hard time separating dream from reality. The voice acting was perfect for the story and skillfully told. Story went back and forth a lot and was hard to follow what "state" the main character was in. Was confused and hard to follow. Ending left a lot to be desired. 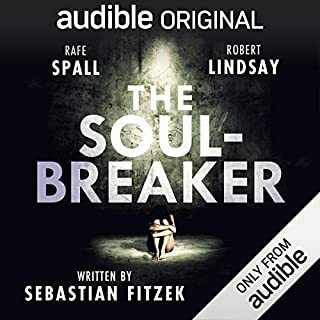 Would you try another book from Sebastian Fitzek and/or Robert Glenister? The narrator's reading was overwrought and hyper dramatic. I hope I can forget this book soon. I wish I hadn't forced myself to finish it. Sometimes. You should just cut your losses.